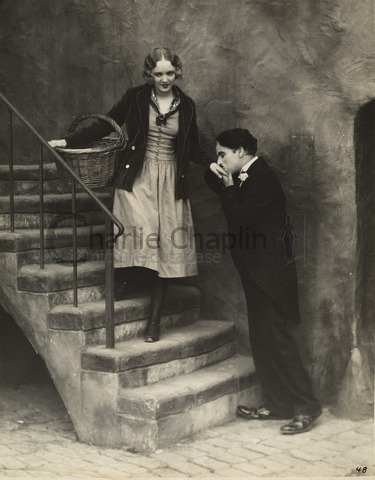 The film City Lights was released in 1931, and the main female character is a blind girl, for whom Charlie manages to raise the money for an eye operation. It is thought that this song was composed with this film in mind, but the theme is not used in the City Lights score. What have they seen to make them so beautiful? What have they dreamed to make them so wonderful? What have they lost to make them so sorrowful?